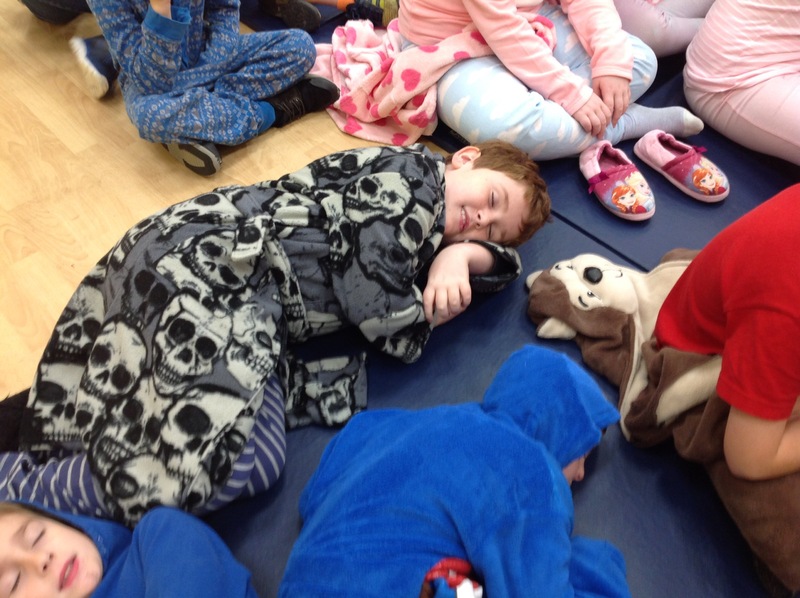 Everyone looks amazing in their sleepwear. 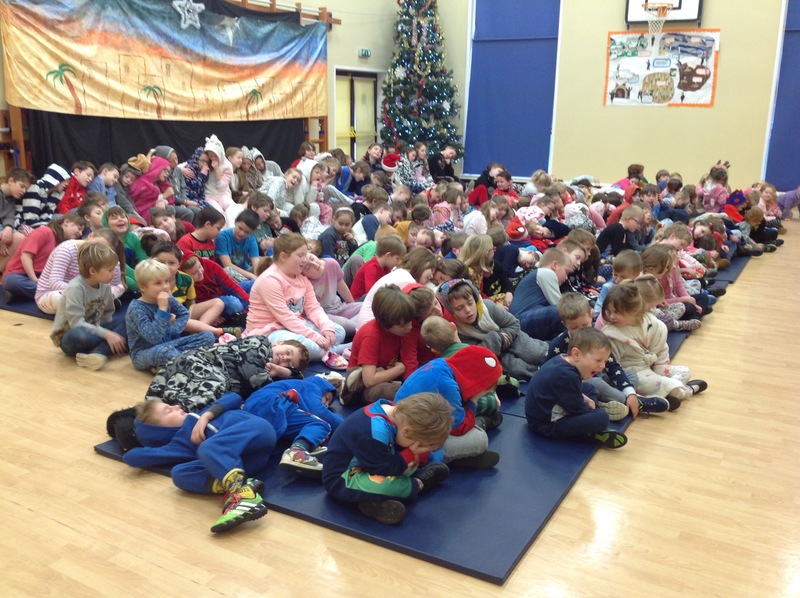 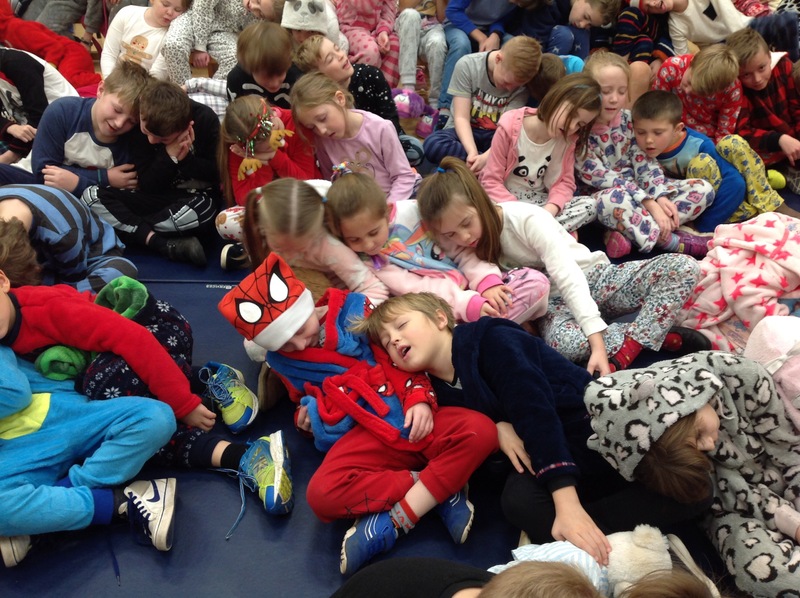 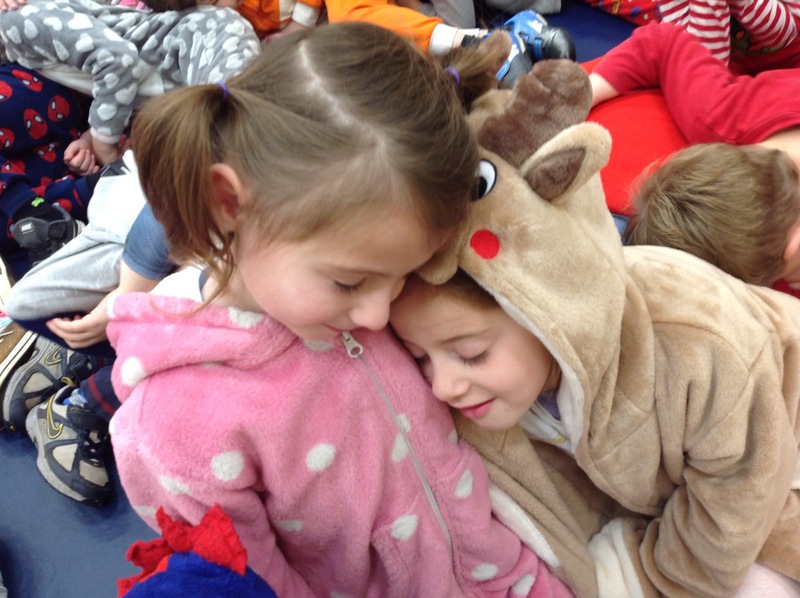 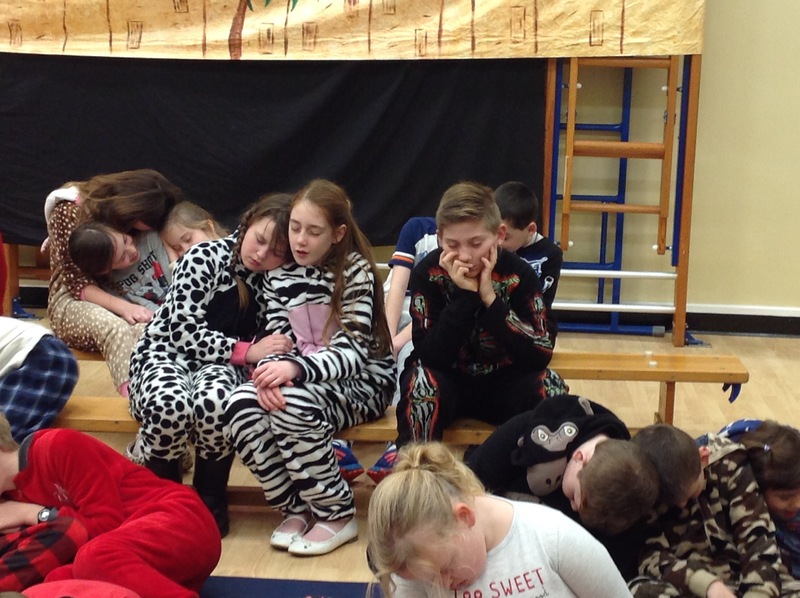 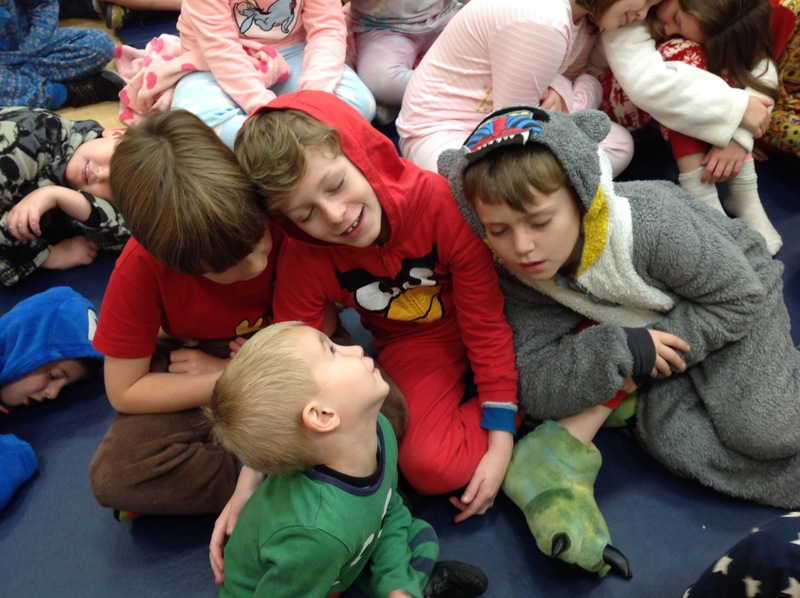 We thought the children were ready to watch a film, instead they are already snoozing! 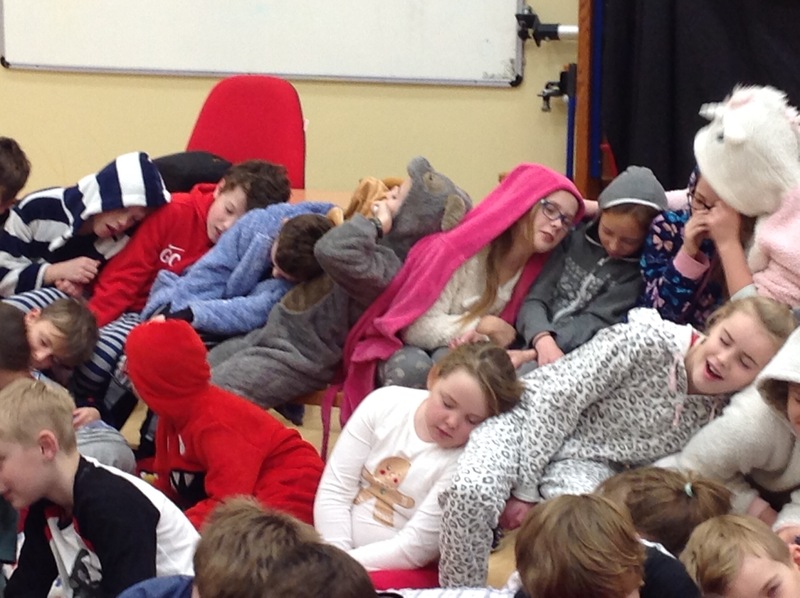 It’s a peaceful day for us all.